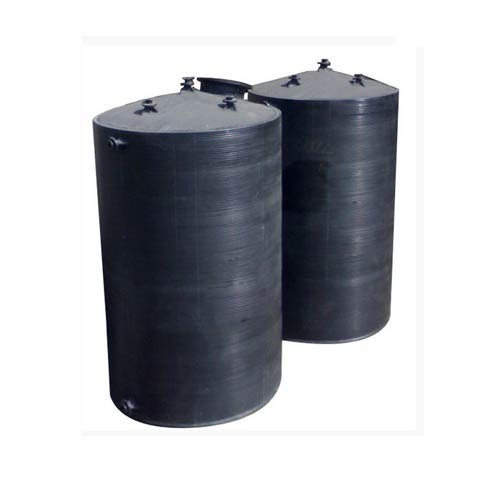 Over the years, we have gained immense credibility across different the market in providing HDPE Chemical Storage Tank. Ideal to store different corrosive chemicals, waste, acids or for pickling purposes, the offered storage tank is manufactured with exceptional quality raw material and contemporary technology. Under the supervision of our quality experts, the offered storage tank is stringently checked against various quality parameters to provide a defect free supply at clients' end. Besides, we also provide this storage tank in several capacities to cater their specific requirements.